The Khumbu region of Nepal is one of the best-known treks in the world. This is the land of the Sherpa people and the world's great 8,000 meter peaks. Many trekkers walk in from the roadhead at Jiri, through the lovely rolling hills of the Solu region. Others fly in to the village of Lukla to start their trek. A few days above Lukla is the entrance to the Sagarmatha National Park and the town of Namche Bazaar, where most trekkers take a day to acclimatize to the high altitude. From here one may branch towards the village of Thame or continue on to take on of the two main Khumbu routes, to Gokyo Lake or towards the Everest base camp. Beyond Namche Bazaar is the Sherpa village of Khumjung and further on the famous monastery of Thyangboche. Here the Mani Rimdu festival of dances is celebrated every year. Nepal's most popular trek begins at the lakeside town of Pokhara and leads six or seven days north-west around the Annapurna Massif, through dramatic changes in landscape, climate and culture to the high village of Jomsom, near the isolated land of Mustang. Trekkers often continue on to the sacred shrine of Muktinath, near the 5,415-meter Thorang-La pass and down into the lovely valley of Manang. The route through Manang circles the Annapurna back to the Kathmandu-Pokhara highway. The Annapurna circuit takes one through terraced hills, forests and alpine pastures and through the villages of a number of different cultures. North of Pokhara is an area protected by the Annapurna Conservation Area Project, tucked beneath the southern slopes of the Annapurna Massif. The Sanctuary is an easy trek from Pokhara and takes one through some of Nepal's most lovely rhododendron forests to the Annapurna base camp. 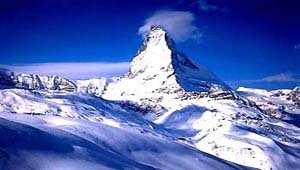 There are also numerous one or two day treks out of Pokhara town, where one can have views of Dhaulagiri, the Annapurna range, Manaslu and Ganesh Himal. 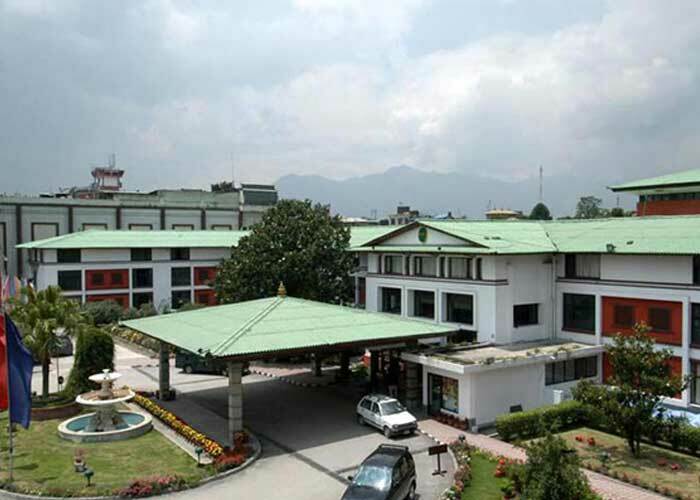 Just to the north of Kathmandu are two lovely regions where one may experience Tamang and Sherpa life, temperate forest and alpine pastures, glaciers, lakes and snowy peaks. Helambu valley noted for its scenic grandeur and pleasant climate, lie in the north of the Kathmandu Valley. One can stay in highland monastery villages and small settlements in pristine forests. Above Helambu is a mountain pass through the lakes of Gosainkunda reaching the valley of Langtang. 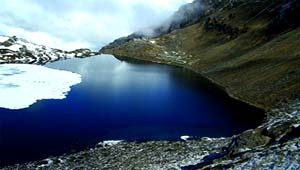 Gosaikunda lake itself is situated at 4,380 meters. It is sacred to Lord Shiva and every summer there throng thousands of Hindu devotees to take a holy dip into the waters of the holy lake. Nearby are other lakes including Nagkunda, Bhairavkunda, Saraswatikunda and Suryakunda. The trek passes through a varied landscape ranging from evergreen forests, cascading waterfalls and turbulent streams to sub-alpine grasslands and stark, beautiful mountainsides. Langtang valley stretches north of Gosainkunda . One travels through pristine forests to the village of Ghoda Tabela, then the valley opens out into a high, Himalayan river plain full of beautiful camping sites, spectacular peaks and wide glaciers. One can hike to the back of the valley or take numerous optional trips to explore glacier-filled side canyons.